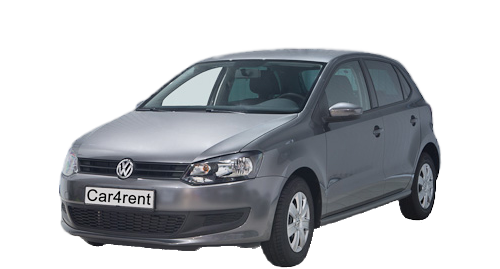 Car rental Car4rent in Riga: cheap, convenient and customer-oriented. 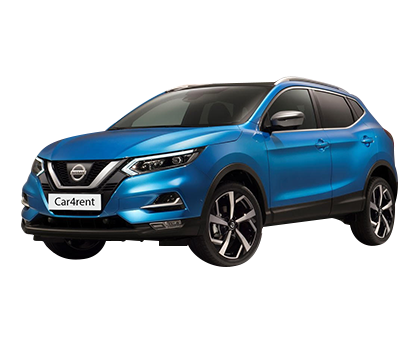 Our car rental main pillars are: a) cheap car rental prices, b) rental car free of charge delivery in Riga and Riga Airport at any time, c) wide selection of new rental cars, d) help to the car rental customers 24 hours a day. Make reservation on web page, pay 37 EUR and receive 20% discount for the car rent! Booking a car and paying 37 EUR the service online, discount-20%. 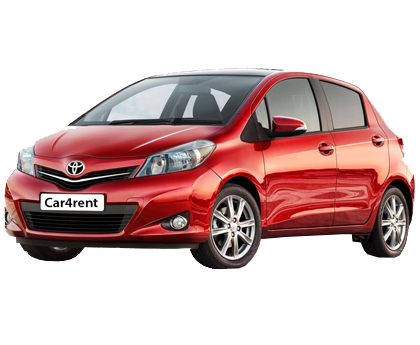 What is a car rental Car4rent? 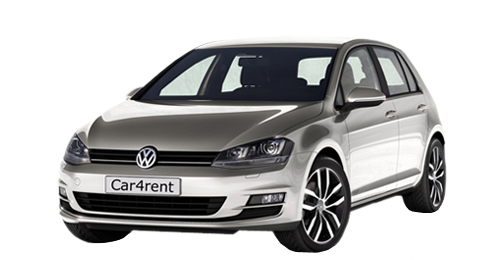 Car rental Car4rent is one of the best known car rentals in Latvia. 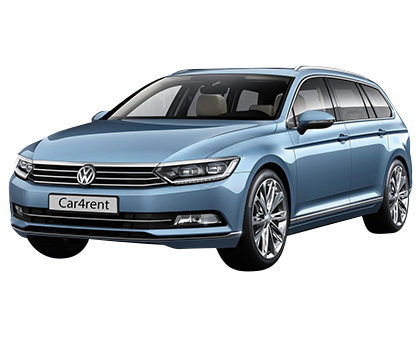 Thanks to the great experience of car rental Car4rent in the car rental market, are known customers needs and expectations, developed convenient system to book a car and then return the car to the car rental agents and created a wide and varied car park with more than 50 cars. 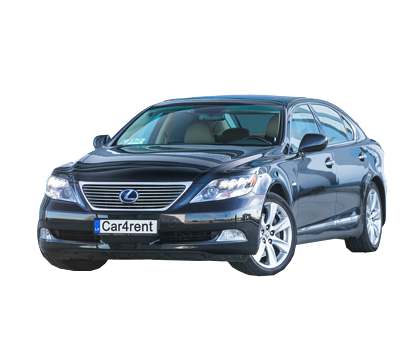 In the car rental Car4rent can rent all kinds of cars, ranging from economic to VIP cars, including limousines. This allows each customer to find the rental car suitable their own taste and needs. 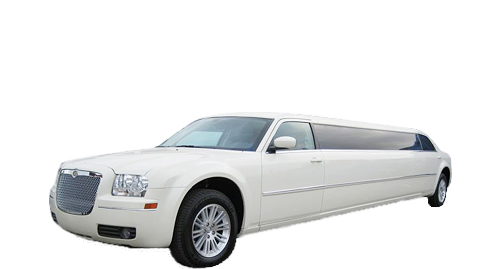 Using our car rental services you can both go on a tour in Latvia with a convenient and economic car, and feel like VIP renting a limousine in your wedding or other special day. In order to effectively provide car rental services, we have determined that the car reservation start date must be on two days more than today's date. This allows us to guarantee that the rental car of the selected class in the desired time will be available. 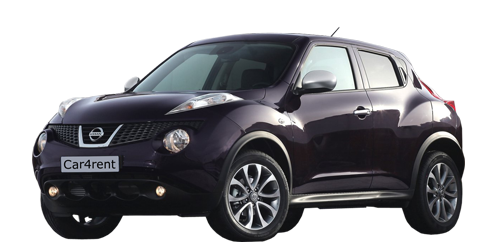 All our rental cars are in very good technical condition; they are insured and equipped with all necessary safety equipment. Professional and responsive car rental team will listen to each client, will ascertain their needs and will help to choose the right car. 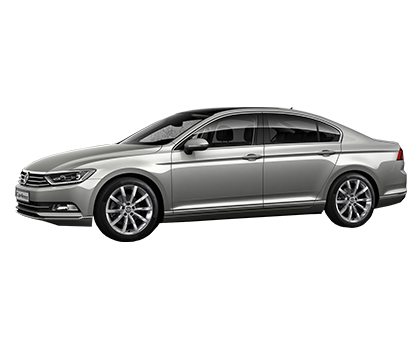 We are supplying free of charge rental cars not only to the Riga Airport, but also in the city of Riga. Book the car online and get an extra 20% discount!